This is the second of three articles in a series entitled “Living Kingdom”. We will examine the importance of choosing to abide by YHVH’s commands as we consider the choices of individuals in Scripture. 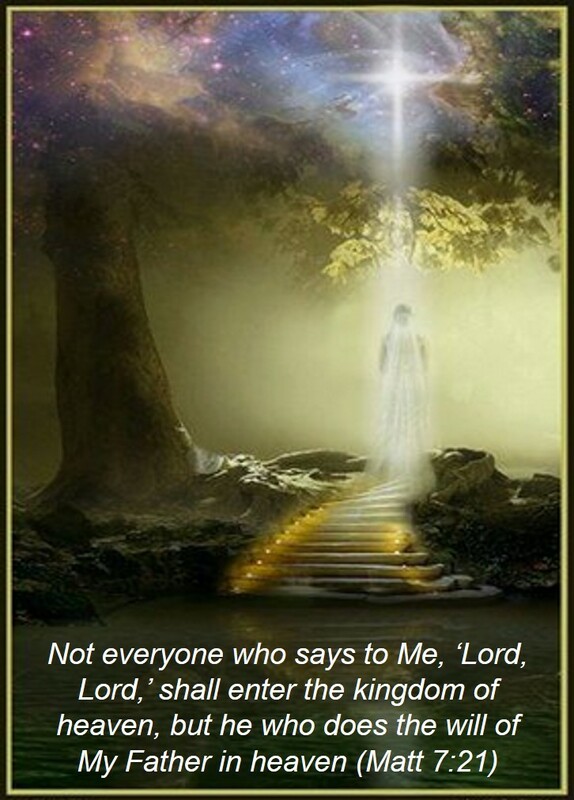 The Good News (Gospel) is about YHVH’s kingdom. Salvation is necessary for Kingdom Living, but it is a part of the process, not the goal. We face the same challenges as the Israelites: recognizing and obeying our King. We sometimes stray from following YHVH without realizing it. We, like many Israelites, are more easily influenced by physical and worldly rather than spiritual and heavenly. We forget that we are on a battlefield and the battle is spiritual, a war being waged between YHVH and hasatan. When we are threatened or suffer injury, we are tempted to build strongholds rather than turn to YHVH. This article provides some examples from Scripture to help us recognize common false strongholds and their pitfalls. First of all, what is a stronghold? Merriam-Webster defines the word “stronghold” as follows: 1: a fortified place; 2: a place of security or survival; a place dominated by a particular group or marked by a particular characteristic These can be geographical places or places we build within our souls. Strongholds in our souls invite demons to move in so they can more easily torment and manipulate us. Our first example demonstrates this clearly. Although YHVH selected David to be Saul’s replacement, it was years before David ascended to the throne. During that time, YHVH tested and strengthened David to be a more faithful representative than Saul. David was tempted to build false strongholds, especially reliance on other people and strategic hideouts, but none of these protected him. David learned that it was reliance on YHVH that kept him safe. We are tempted to rely on human leaders or experts to provide solutions to problems with spiritual roots. These are jobs that only YHVH can handle and we must turn to Him and encourage others to do likewise. O give us help against the adversary, for deliverance by man is in vain (Ps 60:11). Thus says the LORD, “Cursed is the man who trusts in mankind and makes flesh his strength, and whose heart turns away from YHVH (Jer 17:5). Solomon turned to wealth, power and prestige and strayed from YHVH. He allowed his wives to persuade him to engage in pagan worship. And the Lord was angry with Solomon because his heart had turned away from the Lord, the God of Israel, who had appeared to him twice and had commanded him concerning this thing, that he should not go after other gods. But he did not keep what the Lord commanded (1 Kings 11:10). Many of us are racing to acquire bigger, better and more to impress others, but is YHVH impressed by our selfishness? In the end, it doesn’t matter what anyone besides YHVH thinks of us. YHVH is our Judge. How can we impress Him? “Do not neglect to do good and to share what you have, for such sacrifices are pleasing to God” (Heb 13:16). How different might the United States be if the inalienable rights listed in the Declaration of Independence read “that among these are Life, Liberty, and the pursuit of YHVH” rather than “the pursuit of Happiness”? It is time to ask Yeshua to shine His glory light on any strongholds within us. It is time to let go of that which is not of Him. Yeshua relinquished all for us. Now He expects the same of us. False strongholds are the means of withholding ourselves from YHVH and are open invitations for the enemy to move in. YHVH is our one and only true Stronghold (Ps 18:2).